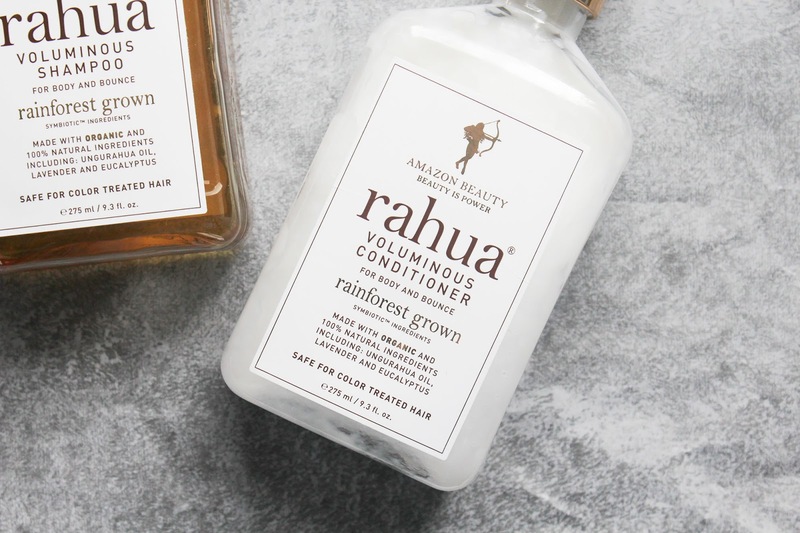 I've been testing the Rahua Voluminous Shampoo and Conditioner for quite a while now and I can finally give you my two cents on them. I've actually already mention them in one other post, and since then my thoughts haven't changed, my love for them grew even stronger. 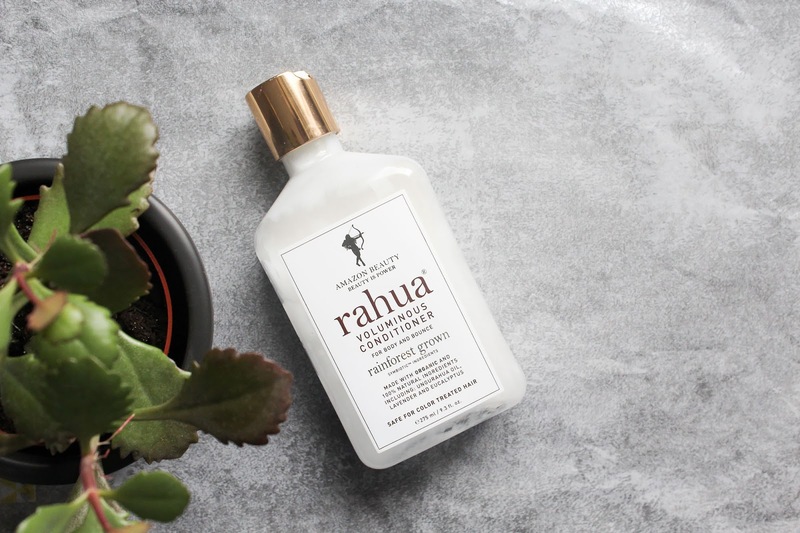 Rahua's story began deep in the Amazon rainforest thousands of years ago where the women of the Quechua-Shuar tribe discovered the beautifying properties of Rahua oil. 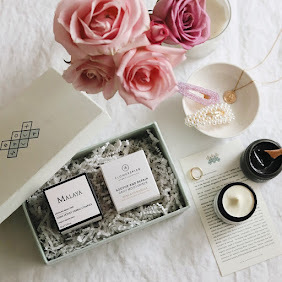 The oil is sourced from Rahua nut tree and its fortifying and shine-inducing effect on hair and nourishing and lasting glow on skin, quickly elevated it to an honored ingredient that has solidified its place in Amazonian beauty rituals for centuries. 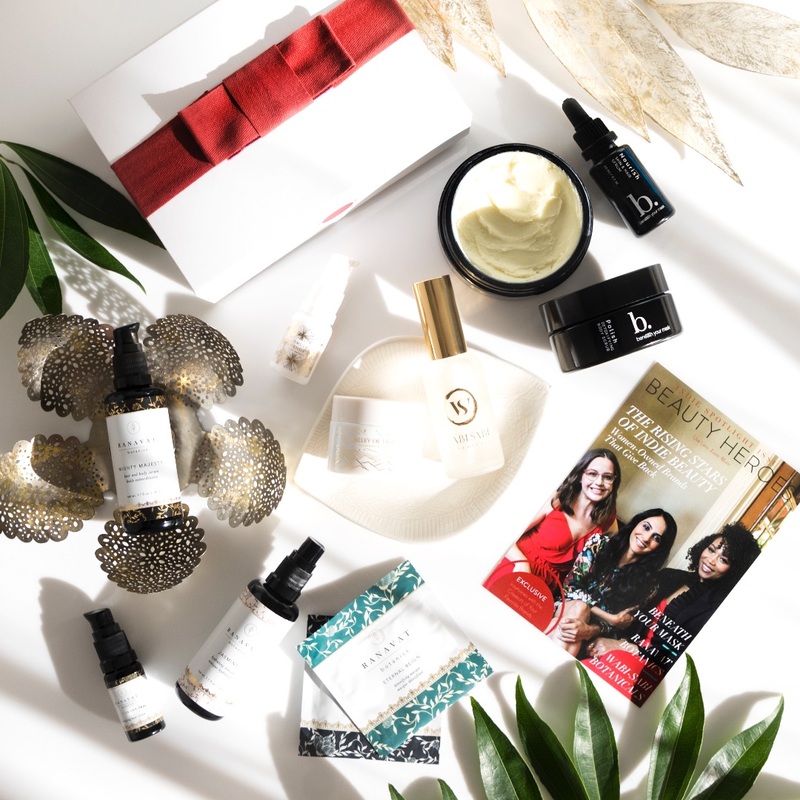 The ancient beauty practice was revealed to the New York hairstylist Fabian Lliguin who then founded Rahua with his wife Anna Ayers. 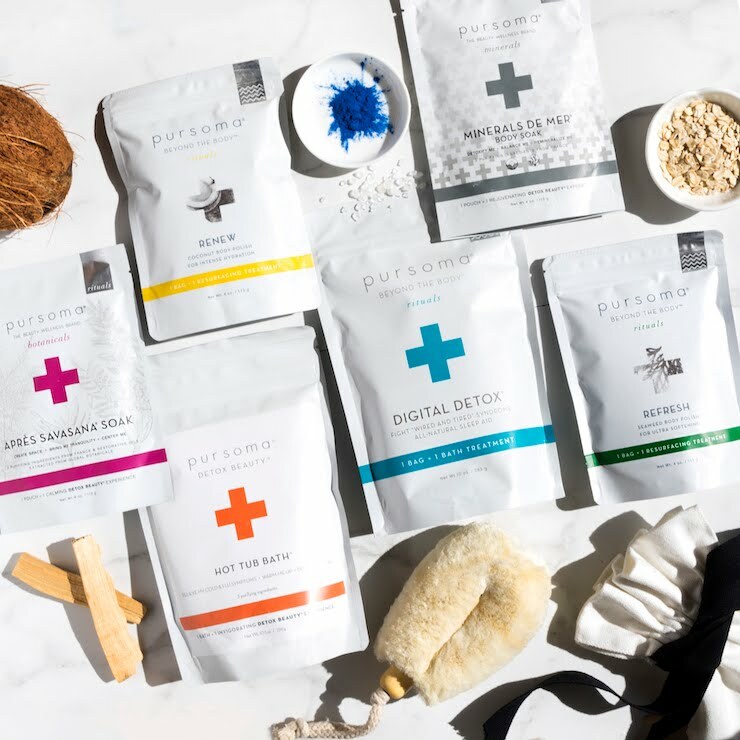 All Rahua products are vegan, organic, sulfate-free, paraben-free, gluten-free, cruelty-free and support indigenous economies. They are dedicated to the preservation of the Amazon rainforest and the indigenous people that live there. 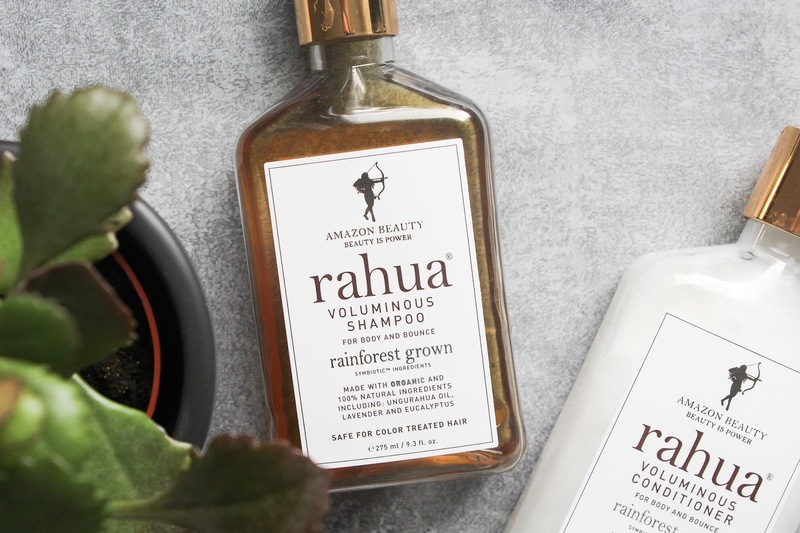 In the process of bringing the Amazon’s greatest products to us, Amazon Beauty® Inc. has committed itself to building sustainable communities and creating learning centers within the Amazon rainforest. I love their philosophy and I'm most thrilled to be supporting them. 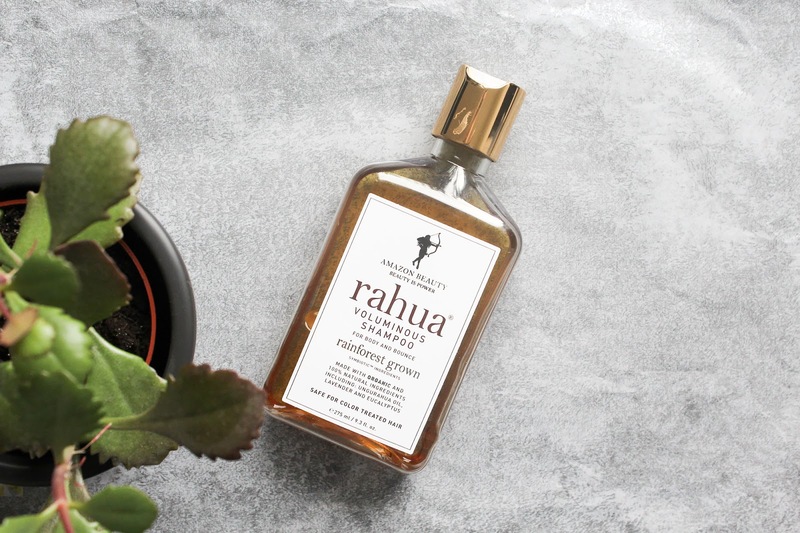 Rahua Voluminous Shampoo* is said to have a gentle formula which provides the very finest nature has to offer, creating beautiful volume and bounce. 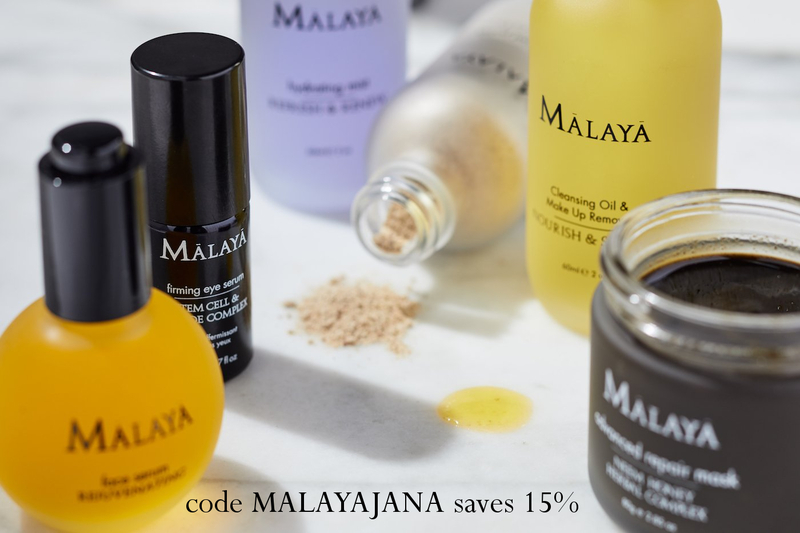 Formulated with the most exclusive plant derived ingredients sustainably sourced from the Amazon rainforest. Increase hair's body and bounce. 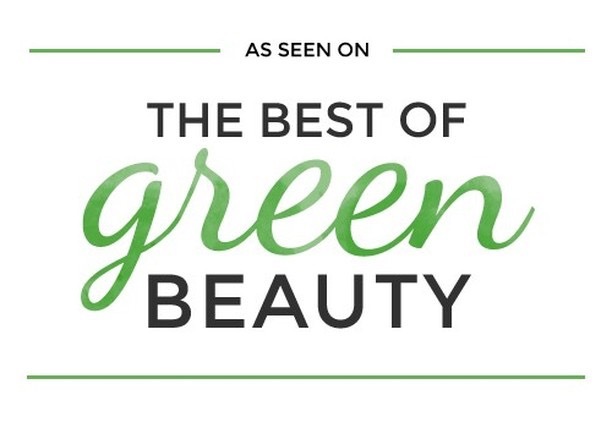 I'm loving the 100% natural and vegan ingredient list with plants like Green Tea & Lemongrass, which supposedly work to create body, volume and bounce by balancing and removing excess oils from the scalp and hair shaft, without compromising the integrity of the hair. There is also Aloe Vera extract, Molasses (fyi are you eating Molasses? 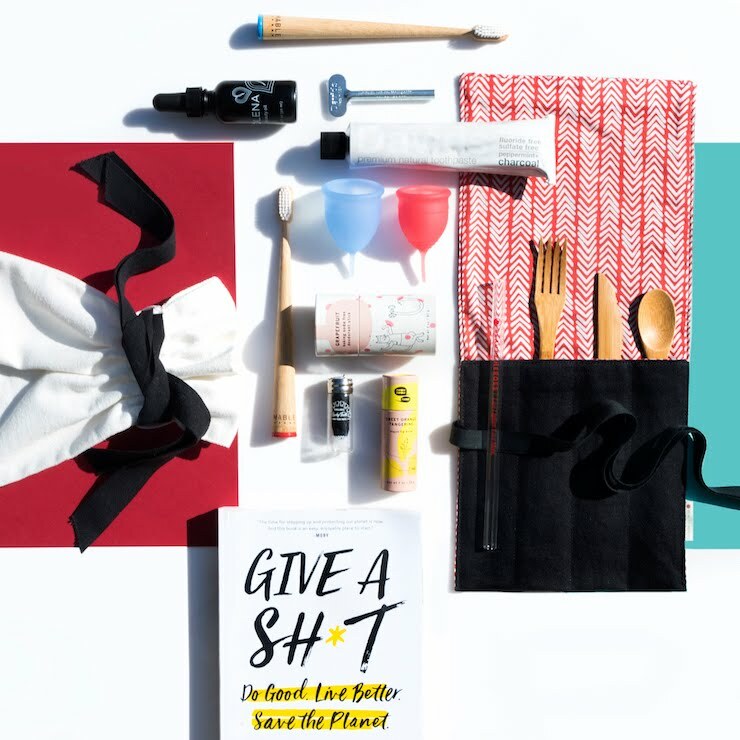 It's full of B6, magnesium, potassium, iron and some other minerals as well), and Rahua (Ungurahua) Oil, to name a few. The shampoo has a lovely herbal scent of Lavender and Eucalyptus. The scent is not too stong and overpowering, it's quite calming actually and I like that. Shampoo lathers really well and that makes it very easy to thoroughly wash your hair. 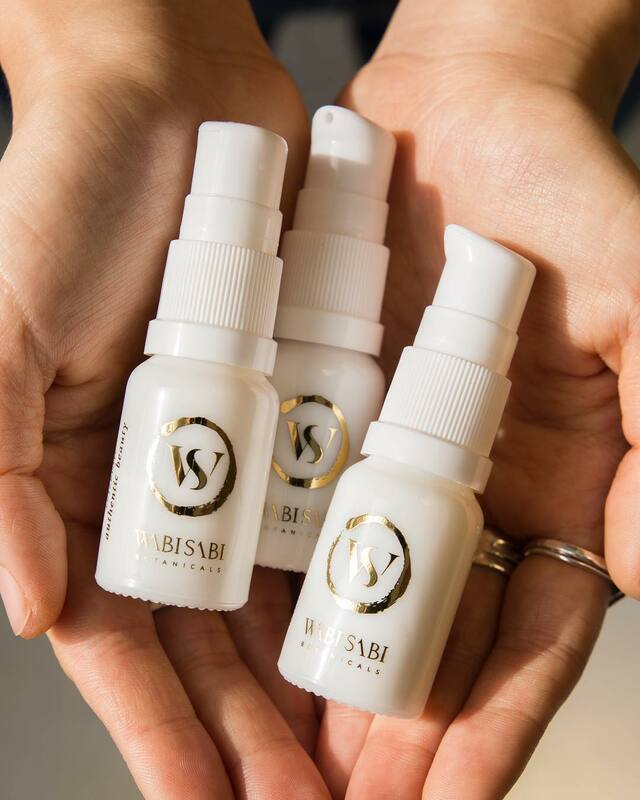 It very effectively cleanses them, even if I apply an oil treatment all over my scalp and hair. Big thumbs up for that, not every shampoo washes off oil so nicely. The reason I like this shampoo so much, and the matching conditioner as well, is because they make my hair really soft and smooth. 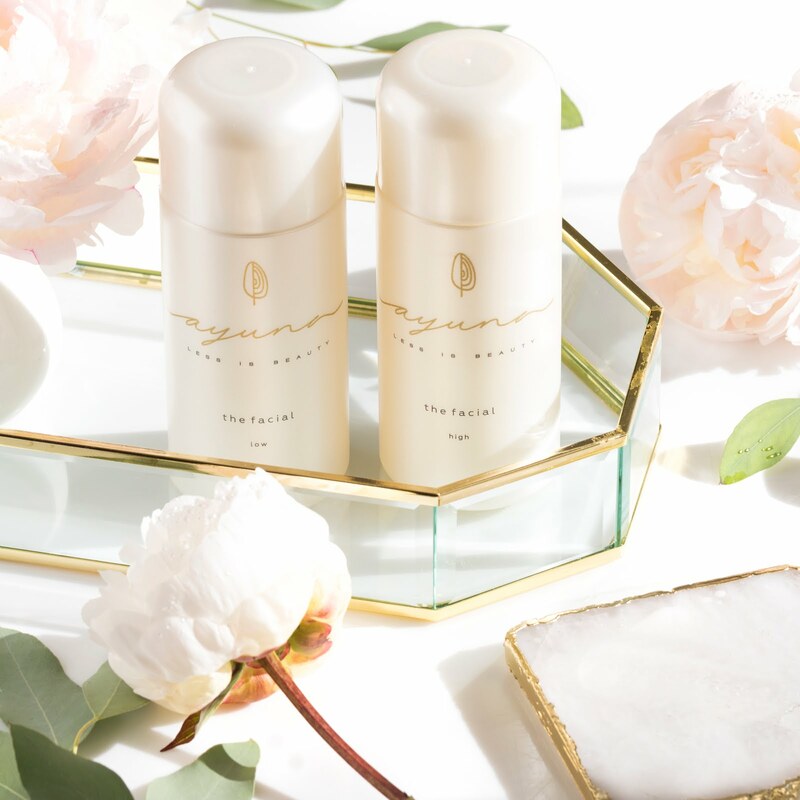 I was actually really impressed with this hair care duo when I first used them as samples. I noticed the soft hair right away. I don't use this shampoo every time I wash my hair but when I do, I'm always impressed with the softness. As for the volume goes, I see none of that, unfortunately. They are more bouncy and less tangly, but not voluminous. 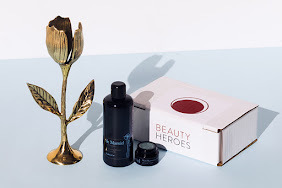 Since they also say this formula is essential for oily hair and scalp, and works to balance, clarify and thoroughly cleanse, I tested it out for that too. For me it doesn't extend time between shampoo. As long as it makes my hair soft, doesn't weight them down and feels nice when washing, then it's all good. It's such a gorgeous shampoo and I love using it. Btw it's also safe for color-treated hair. 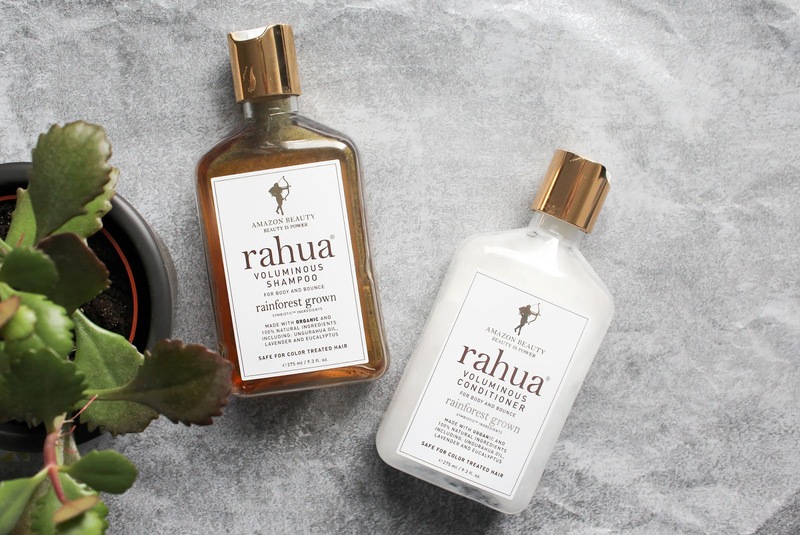 The matching conditioner, the Rahua Voluminous Conditioner*, is lovely too! The ingredient list is quite similar to the shampoo actually. 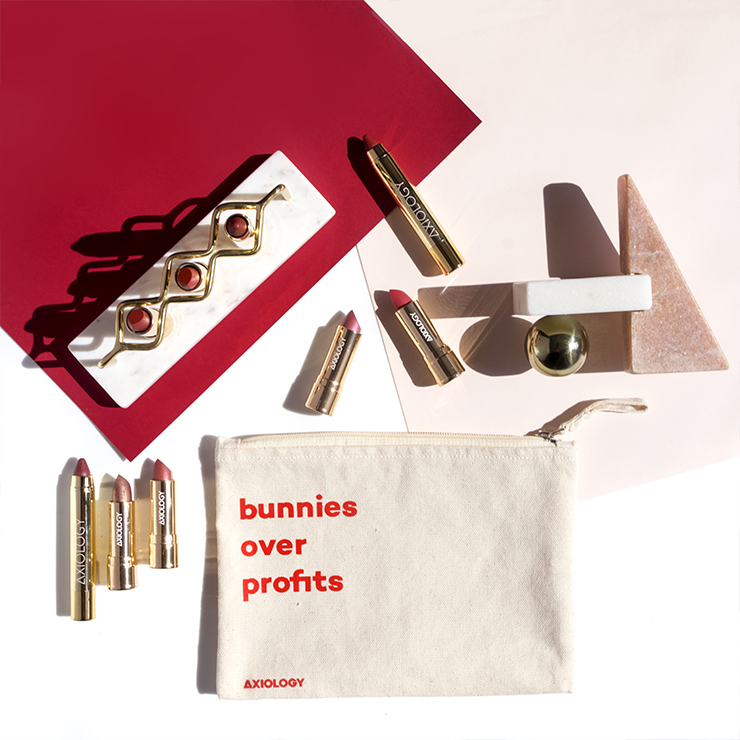 It's also 100% natural and vegan, and made with certified organic ingredients. Besides the ones I've already mentioned in the conditioner there is also Shea Butter, Jojoba and Colza Oil, obviously conditioner needs more ingredients that are moisturizing and nourishing. I've never heard of Colza oil before and a quick google search shows me that it's also known as Rapeseed Oil. Contains lots of Vitamin E & K and omega-3 and 6 omega fatty acids. Supposedly it is a very good hair oil. Conditioner has a texture of a nourishing and rich lotion, which gently but effectively moisturizes the ends of my hair. Like I said, in conjunction with the shampoo, it makes my hair really soft, smooth and shiny. I have yet to try it as a hair mask but I bet it works really well if you leave it on your hair for more than just one or two minutes. Like the shampoo it is a very lovely product and also safe for color-treated hair. 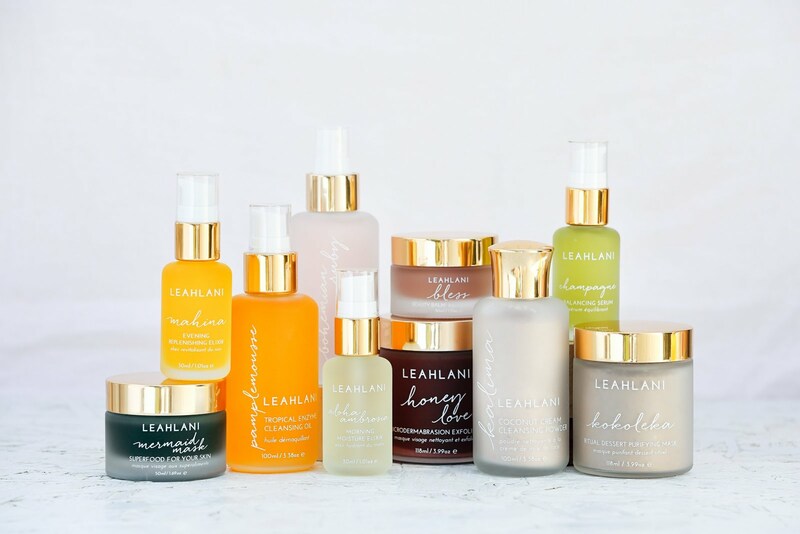 You can get this gorgeous duo at Love Lula (free shipping for the win!). At the moment they don't have them in stock, that's way I also couldn't link to the actual products (they only have travel size shampoo).